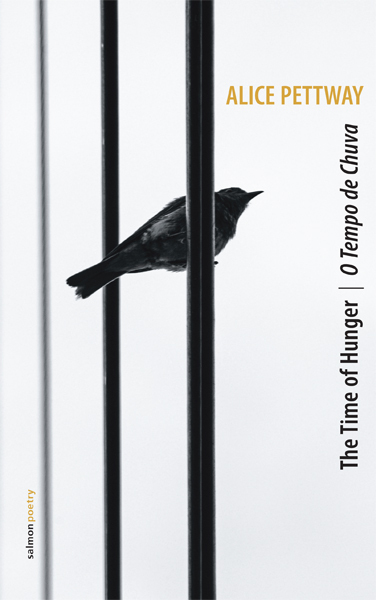 The Time of Hunger | O Tempo de Chuva explores the emotional droughts and harvests that punctuate daily life. From a market in Mozambique to the cracked clay of Texas, these poems follow the human threads that cross continents and tie cultures together. There are a lot of good things to say about the poems of Alice Pettway. Probably what sets them apart more than any other virtue is the subtle but insistent sense of irony they convey - one of the rarest and most valuable aspects of any art, but especially of poetry. We are from one poem to the next, accompanied by her keen eye for the unseen and the nourishment supplied by her own fortitude. Alice Pettway’s work has appeared in over thirty print and online journals, including The Bitter Oleander, The Connecticut Review, Folio, Keyhole, and WomenArts Quarterly. Her chapbook, Barbed Wire and Bedclothes, was published by Spire Press in 2009. 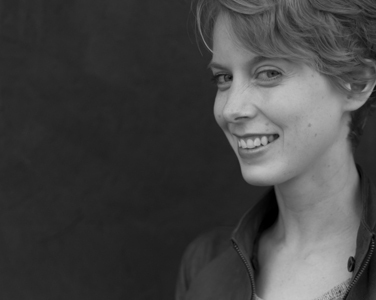 She is a former Lily Peter fellow, Raymond L. Barnes Poetry Award winner, and three-time Pushcart Prize nominee. Pettway currently lives and writes in Bogotá, Colombia.